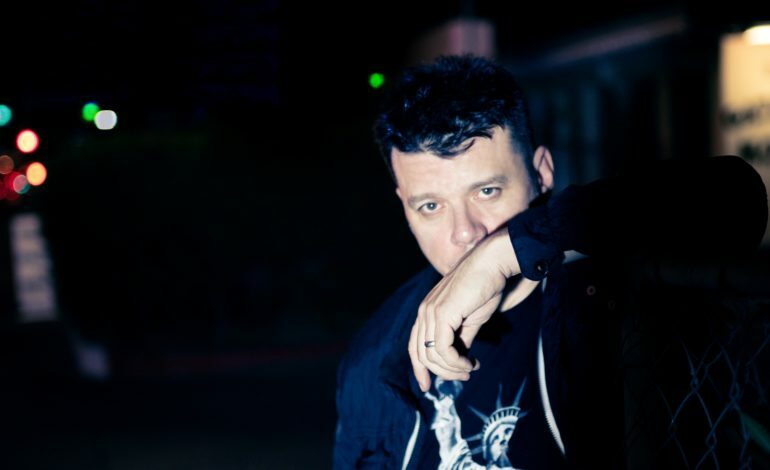 Scott Kirkland from The Crystal Method, singer Amy Kirkpatrick and electronic producer, Le Castle Vania deliver the futuristic track, “Ghost In The City” released September 21. Kirkland drums up an electronic maze through his synthesizer and beats, and Kirkpatrick’s vocals allow you to envision the enigmatic backdrop through smooth vocals and fantastic harmony. We typically recognize The Crystal Method songs from dance floors, where futuristic beats and nuance flow fast. While lounging at a club, you may be carried away by flashy sounds as laser beams dance around the ceilings. The trance like beats give your brain synapses an escape from the humdrum of daily life. The Crystal Method was founded in Las Vegas by Scott Kirkland and Ken Jordan in the early 1990’s. They are famous for songs like “Busy Child” and “Highroller” back in the 90’s. Scott Kirkland now operates solo as the only member of The Crystal Method. Kirkland says, “It was great to have the opportunity to collaborate with Dylan (Le Castle Vania) again on two tracks from the new album.” Le Castle Vania collaborated with The Crystal Method on “Storm The Castle” from TCM’s previous self-titled album and lends his talents to “The Raze” which along with “Ghost In The City” appears on The Trip Home album due out on September 28.